British DJ and TV presenter Chris Evans (not to be confused with Captain America Chris Evans) recently dropped a staggering £2.27 million on one of the most famous Ferraris ever created, the 1971 Ferrari Daytona Spyder. Evans purchased the iconic Ferrari at Silverstone Auctions’ Salon Prive sale in London late last week. What was initially thought of as just an appearance by the British celebrity quickly escalated into a frenzied bidding war for the extremely rare Ferrari. In the end, Evans won the auction after agreeing to shell out £2.27 million for the Daytona Spyder, which converts to around $3.7 million as of 9/9/2014. The amount the Daytona Spyder went for is thought to be a world record for the model, further highlighting how classic Ferraris have become incredible investments these days. This particular Daytona Spyder also holds the unique distinction of being built by two of the most important Italian design houses: Pininfarina and Scaglietti. It also hasn’t spent a whole lot of time under the sun despite being more than 40 years old. According to Silverstone Auctions, the Daytona Spyder Evans scooped up for almost $4 million only has less than 4,000 miles on its odometer. It’s also been described as being in "concours condition," which pretty much translates into "as good as it gets." Click past the jump to read more about the 1971 Ferrari Daytona Spyder. 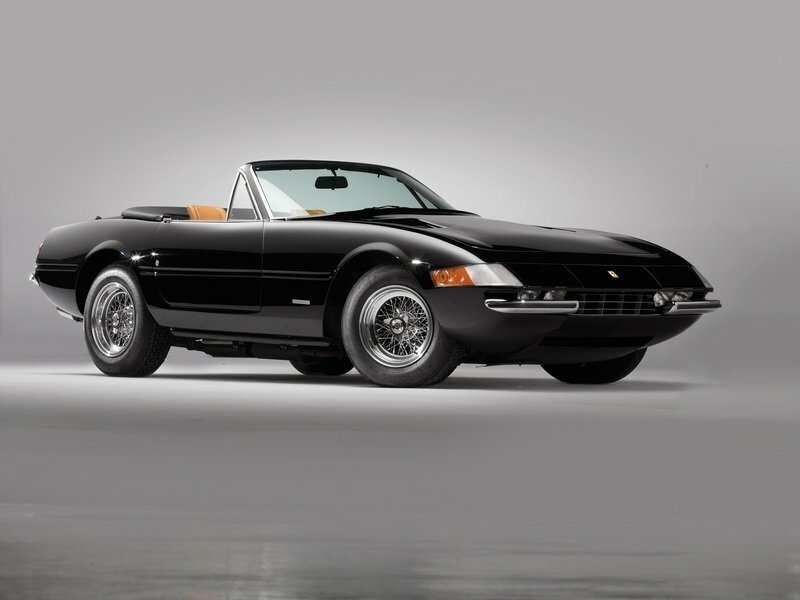 The Ferrari 365 GTS/4 Daytona Spyder is arguably one of the most important Ferraris in history. That’s why Evans’ purchase of almost $4 million could end up becoming a massive bargain in the future. 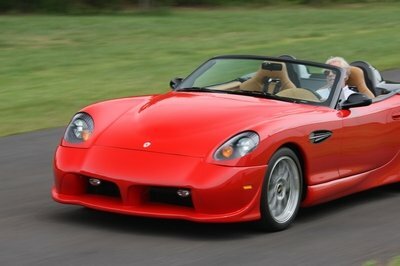 It’s unlikely that it will ever generate the same demand and rabid bidding as the 250 GTO, but I can totally see a world where the Daytona Spyder eventually generates a price tag of around $12 million to $15 million. 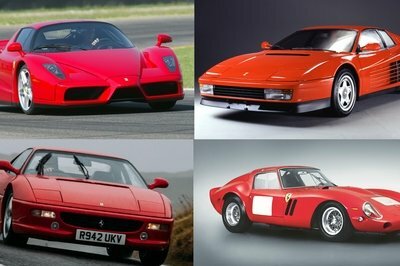 In the hierarchy of Ferrari classics, the undisputed king will always be the 250 GTO. But other than the GTO, the 1971 Daytona Spyder can make a good case for being next in line. The exterior of the Ferrari 365 GTS/4 Daytona Spyder was nothing short of beautiful when it originally debuted in 1968, and the 365 was one of the final Ferraris to be 100 percent hand-built. 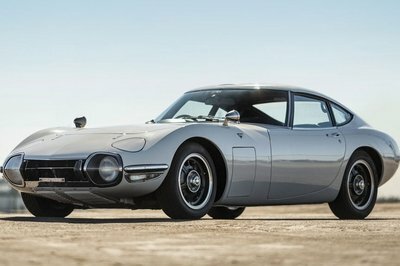 The model was powered by a 4.4-liter V-12 that put out an impressive-for-the-era 352 horsepower and 315 pound-feet of torque, both at 7,500 rpm. 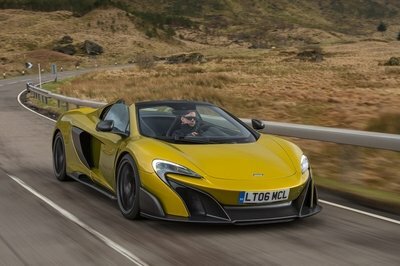 It was also mated to a five-speed transmission, which allowed it to hit an incredible top speed of 175 mph. Ferrari only built 122 models of the Daytona Spyder, and to this day it remains one of the most sought-after Ferraris in the world. Evans may have paid a premium for it now. 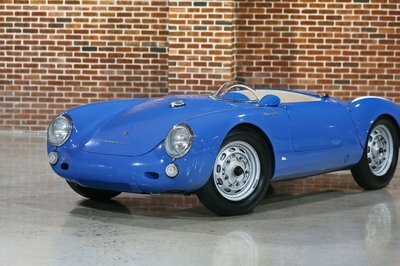 But I can’t help but wonder how much it can go for in the future, especially if it retains its "concours condition."